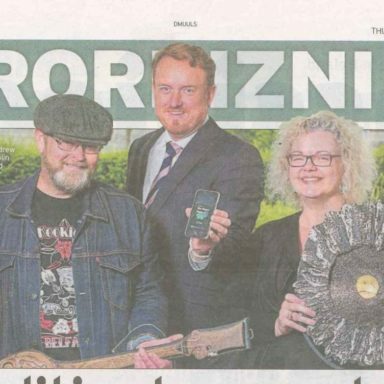 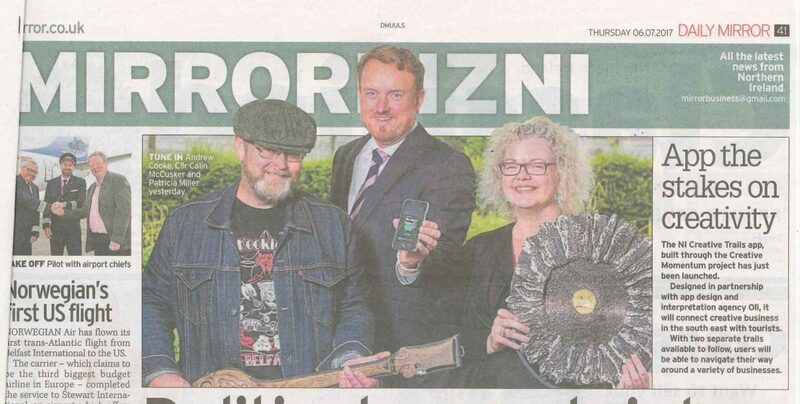 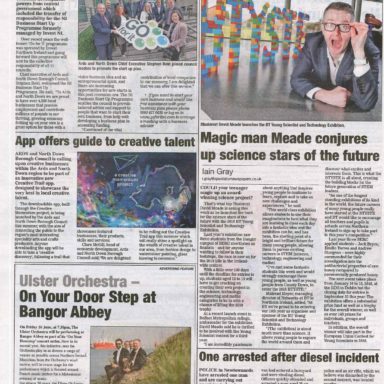 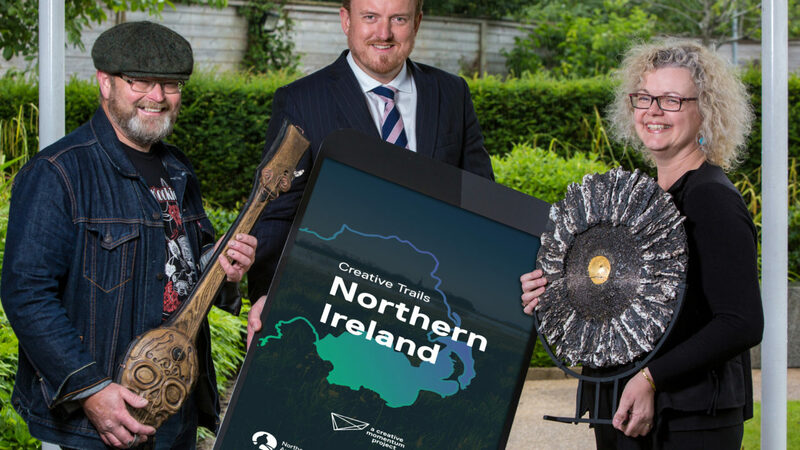 Following the successful launch of the Northern Ireland Creative Trails mobile app at the F.E. 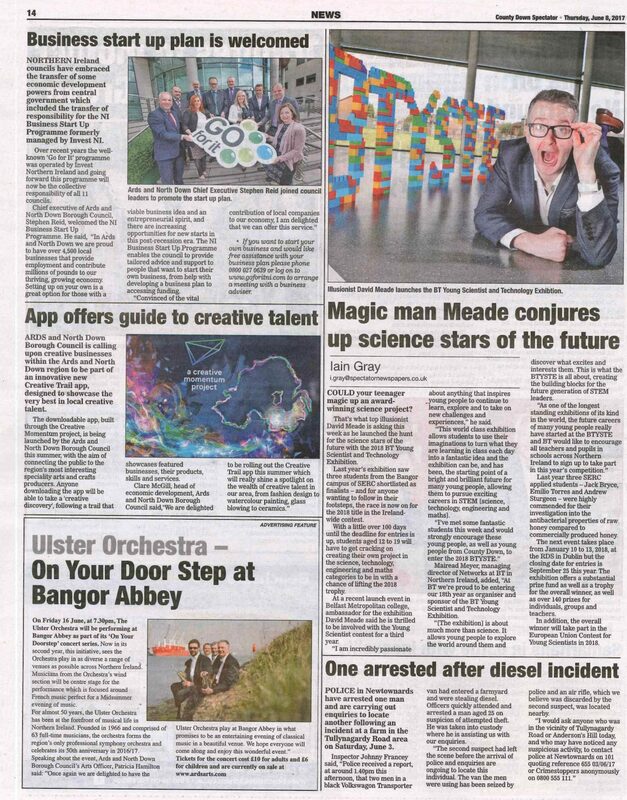 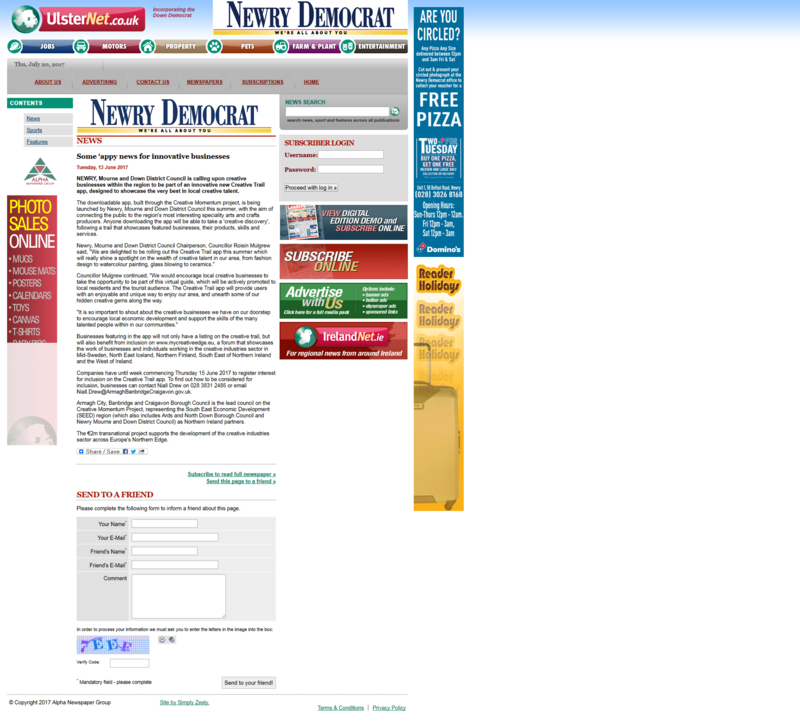 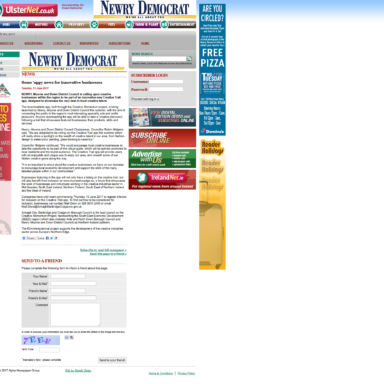 McWilliam Centre in Banbridge the app has continued to gather interest from app users as well as the media. 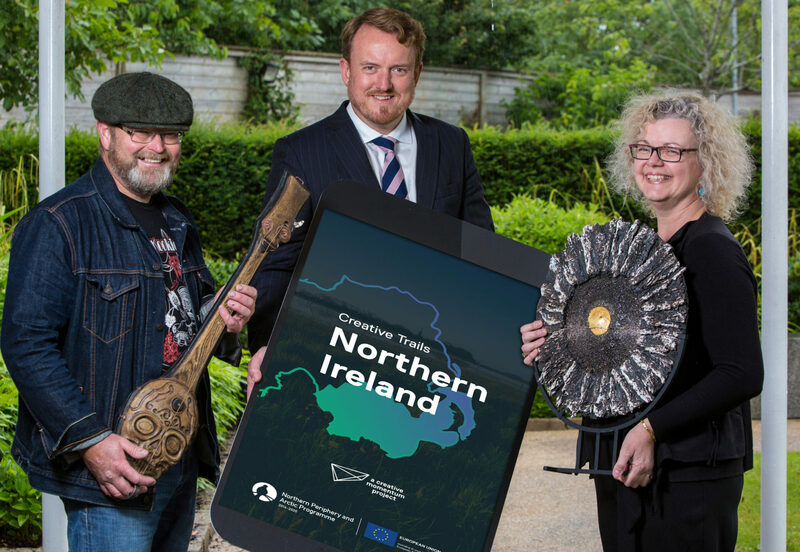 Two Creative Trails apps have been developed one in Northern Ireland and one in Iceland both covering the respective regions of the two EU Creative Momentum partners.